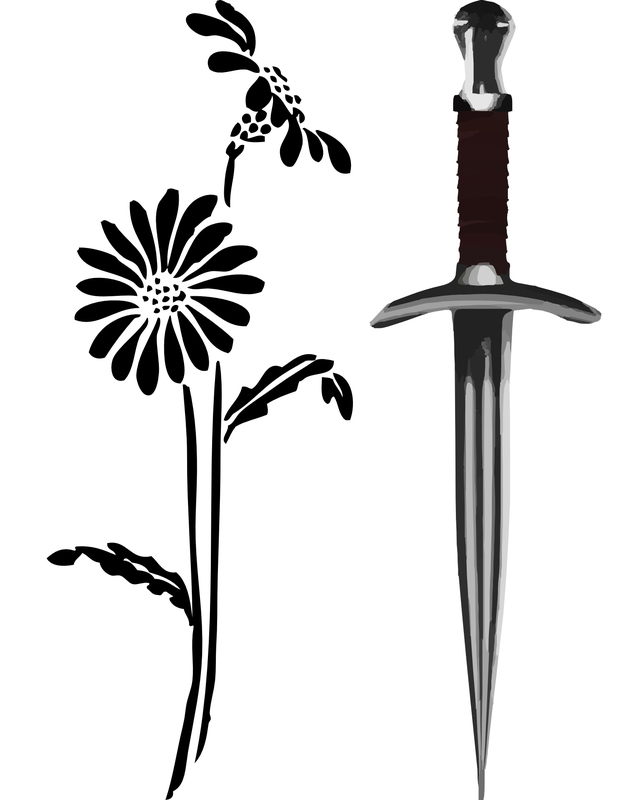 Don Corrigan serves up his weekly opinion about who deserves a dagger for being a foe to the environment and who deserves a daisy for being a friend of the environment. 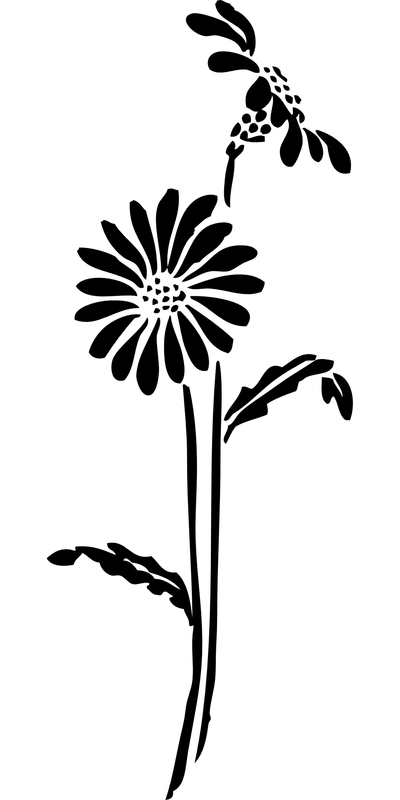 This week: Daisies to Anthropologist Jane Goodall, Who Labels U.S. Rejection Of Climate Science As “Depressing” and Daggers to Sen. Roy Blunt, Who Has Joined Trump’s Train To Run Over Climate Scientists And Their Data. Daisies to Anthropologist Jane Goodall, who conceded that it was a very depressing day this March when President Trump annihilated Obama initiatives on the environment that address climate change. Goodall suggested that Trump’s actions are an aberration and a temporary setback, as he champions coal over renewable energy. Comedians have likened the Trump move “to get our miners back working in our coal mines” to a move to get video store salesmen back to work in Blockbusters. That era has ended. Goodall and others say the world is moving forward, not backward, on a cleaner energy economy despite what Trump is doing with a pen with his executive orders. She said it is important that U.S. environmentalists not give up hope. Goodall said that Trump’s antics remind the famed anthropologist of the primates she spent decades studying in the wild. She said his bluster and erratic behavior remind her “of male chimpanzees and their dominance rituals.” Goodall told The Atlantic magazine: “In order to impress rivals, males seeking to rise in the dominance hierarchy perform spectacular displays: stamping, slapping the ground, dragging branches, throwing rocks.” However, the primates she studied did not tweet like Trump. Daggers to Missouri Anti-Environment Sen. Roy Blunt, who has been a longtime beneficiary of fossil fuel industry political contributions. The burning of fossil fuels for energy production has been identified as a key factor in global warming and climate change. Blunt has stated his position on climate change with such statements as: “There isn’t any real science to say we are altering the climate path of earth.” Environmentalists in Missouri insist that Blunt’s own state has already experienced some of the worst effects of climate change from such phenomena as increased flooding, heat waves, periods of drought, as well as increases in insect and waterborne diseases. Missouri energy production remains wedded to the old coal-fired technology which makes the state one of the worst in the country for asthma-related health issues. Blunt has voted for government subsidies for the coal industry. The League of Missouri Conservation Voters gives Blunt a 5% Lifetime Score on their National Environmental Scorecard. The legislative record that has earned Blunt this low rating includes votes against clean water rules, carbon pollution regulations, climate change science education programs, renewable electricity standards, water quality protection safeguards and more. Daggers & Daisies, a regular weekly opinion feature of Environmental Echo, singles out friends and foes of the Earth for attention. Readers are encouraged to submit their nominees to Don Corrigan for Daggers & Daisies at environmentalecho@gmail.com.